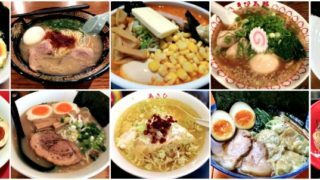 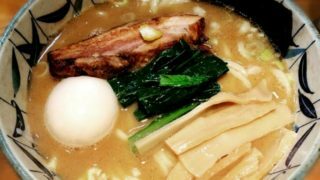 Check out the list of Japan’s well-known best ramen restaurants in Ikebukuro that will surely exceed your expectations. 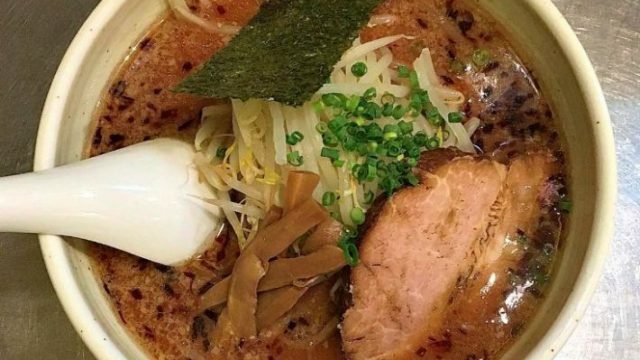 This ramen shop was established in 1993 and has been running for 25 years now. 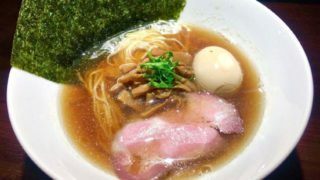 Travel time on foot is approximately 4 minutes from East Exit of JR Yamanote line – Ikebukuro Station and 6 minutes from Tokyo Metro Marunouchi Line – Ikebukuro Station. 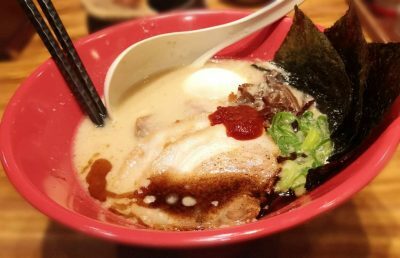 The broth is made from white tonkotsu soup that is so satisfying and will surely leave you overly satisfied! 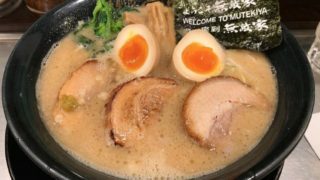 Travel time on foot is approximately 1minute from Exit 39 of Tokyo Metro Marunouchi Line – Ikebukuro Station and 4 – 5 minutes from East exit of JR Line – Ikebukuro Station. 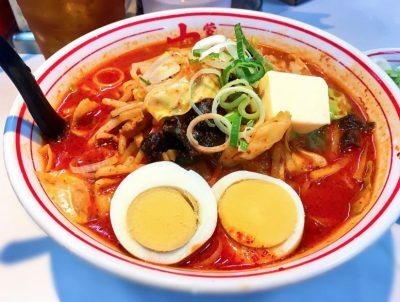 This ramen bowl has one of the best flavors that you can find, really unique and will surely leave you overly satisfied! 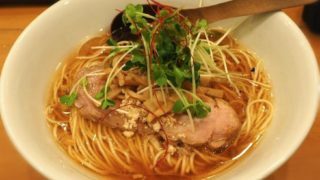 Travel time on foot is approximately 1minute from Exit 39 of Tokyo Metro Marunouchi Line – Ikebukuro Station and 6 minutes from East exit of JR Line – Ikebukuro Station. 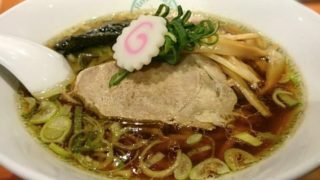 Travel time is approximately 10 minutes on foot when you get off at Ikebukuro station and head to the nearest west exit! 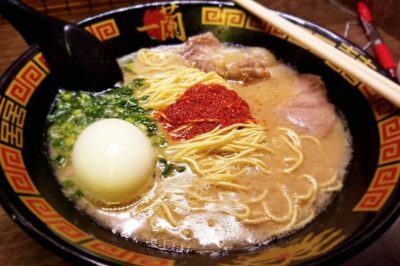 This ramen bowl is the highly recommended bowl when you dine at the restaurant. 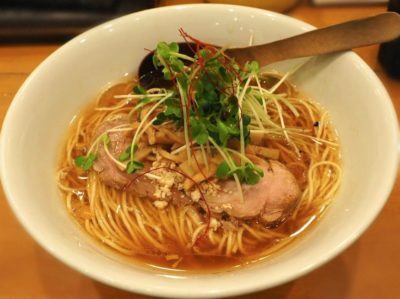 The richness of the soup and the average thickness of the noodles are a great match to slurp in! 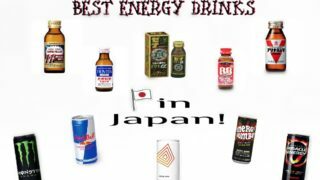 Plus, the shoyu (soy sauce) taste is what most Japanese people prefer to order! 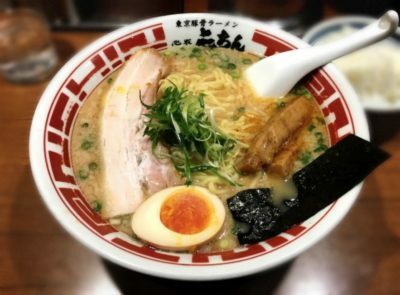 Travel time on foot is approximately 1minute from Exit 39 of Tokyo Metro Yurakucho Line – Ikebukuro Station and 4 – 5 minutes from East exit of JR Line – Ikebukuro Station. 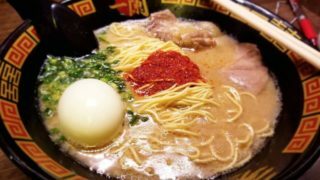 This ramen bowl has one of the best flavors that you can find, really unique and will surely leave you overly satisfied! 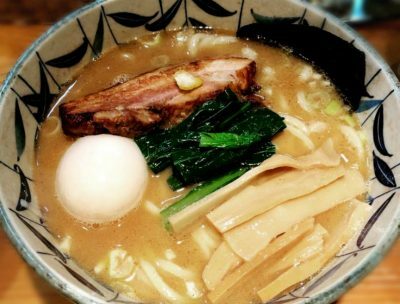 The broth is made of pork bone base with a combination of chicken and vegetables. 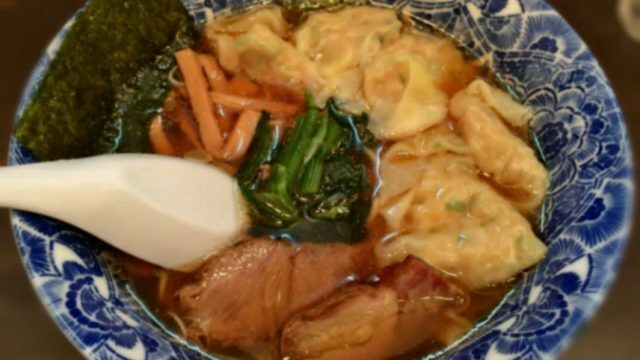 Travel time on foot is approximately 3 minutes from East Exit Ikebukuro Station. 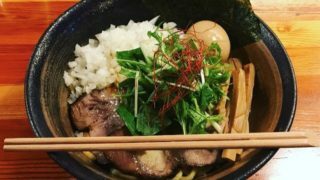 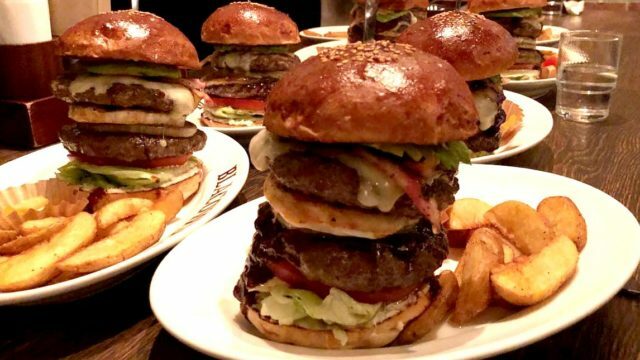 This restaurant is not that difficult to find if you are up for another adventure in Toshima, just at the back of the public hall. 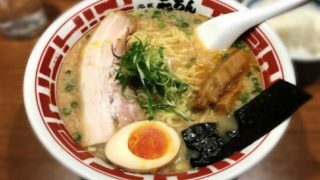 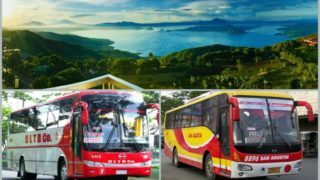 Travel time on foot is approximately 4 minutes from Mikaihara station, 8 minutes from Otsuka Station – JR Yamanote line, and 10 minutes from Ikebukuro Station. 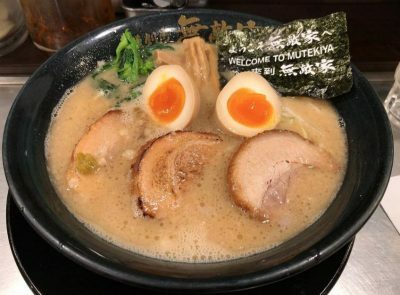 This highly recommended menu is undoubtedly tasty and the egg plus the sliced of meat matches the taste of the fish broth. 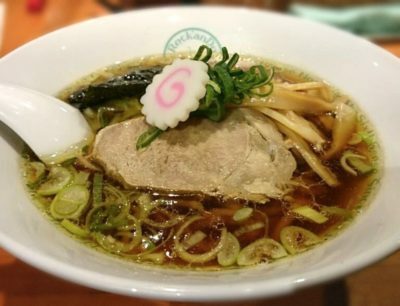 Travel time is approximately less than 7 minutes on foot when you get off at Ikebukuro station and head to the nearest east exit! 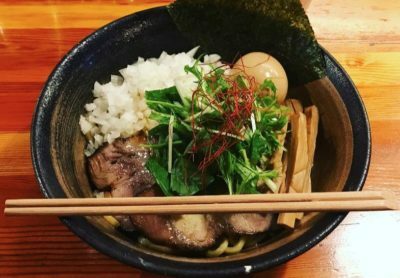 This health-focused ramen overturns the very concept of what “ramen” has meant up to now! 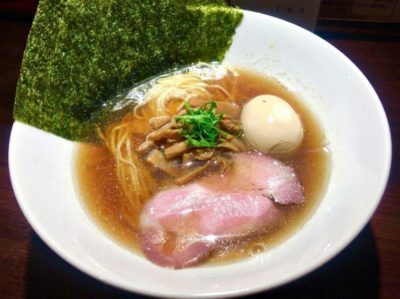 The green noodles are thin, without any particularly strong smell, and slide smoothly down your throat. 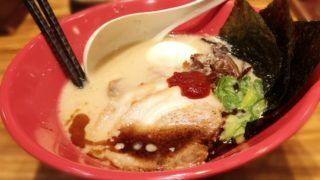 The yuzu and mitsuba toppings provide a very refreshing aroma, and the exquisite soup makes great use of the ingredients. 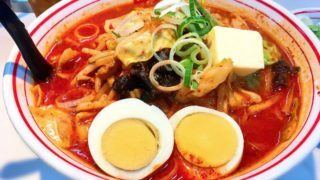 Ticket vending machines are used to choose your own ramen bowls!